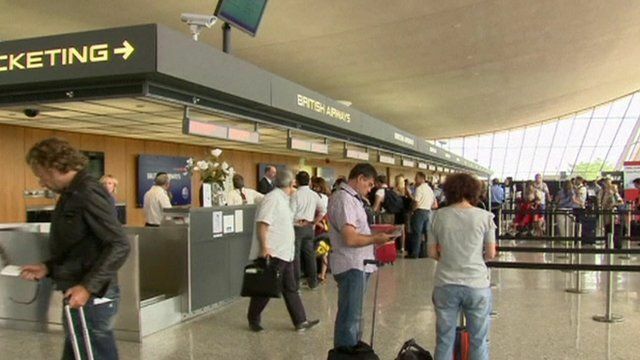 Global travel alert issued by US Jump to media player A worldwide travel alert has been issued by the US state department because of an unspecified al-Qaeda threat. US embassies to shut over threat Jump to media player The US will close a number of embassies and consulates, mostly in the Middle East, on Sunday in response to an unspecified threat, officials say. 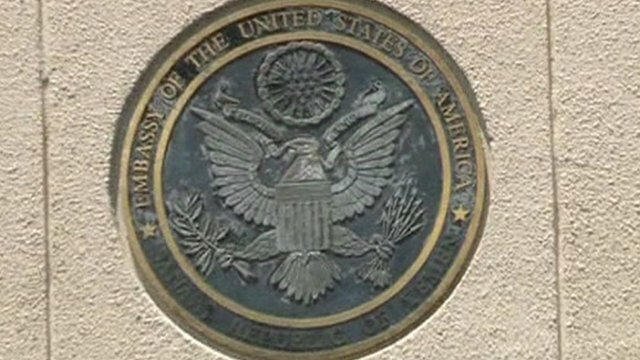 US to close embassies over threat Jump to media player The US is to close a number embassies and consulates on Sunday in response to an unspecified threat, officials say. 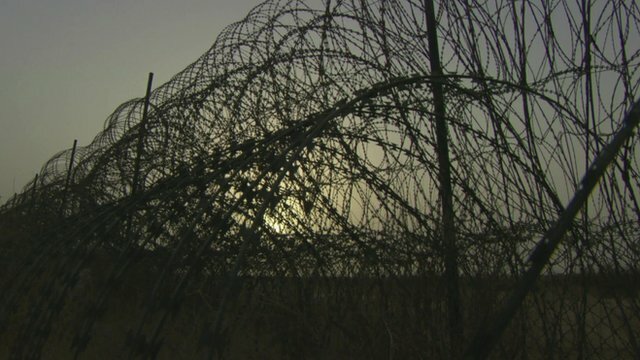 Saudis build 1,000-mile border fence Jump to media player Saudi Arabia is building a fence, over 1,000 miles long, in order to seal off its troubled frontier with Yemen. 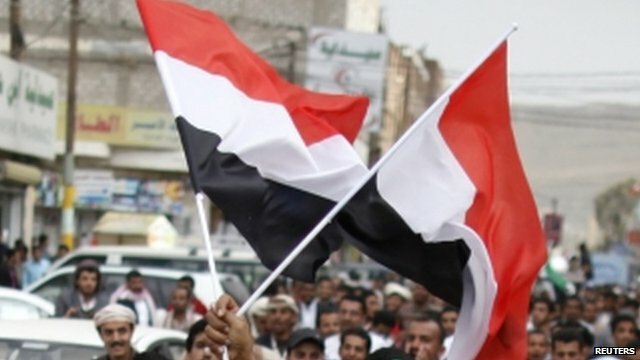 Can talks bring unity to Yemen? Jump to media player UN-backed reconciliation talks have begun in Yemen aimed at drafting a new constitution and preparing for full democratic elections in February 2014. A worldwide travel alert has been issued by the US state department because of an unspecified al-Qaeda threat. 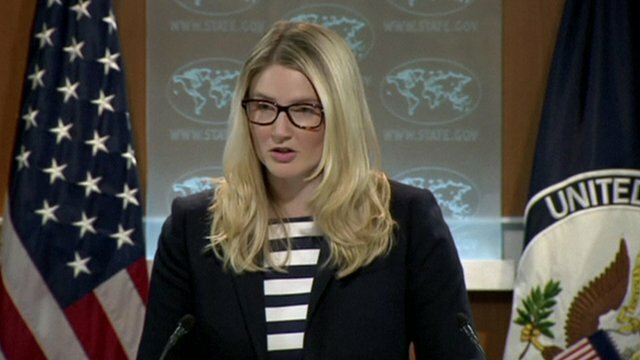 The US has also announced that nearly two dozen embassies and consulates would be shut on Sunday. Meanwhile, the UK Foreign Office has confirmed that the British embassy in Yemen is to be closed on Sunday and Monday as "a precautionary measure".